Sean Paddock grew up in Watertown, NY, and started playing the drums at the age of four. Within a year he was sitting in, performing live with his musician parents at local nightclubs. 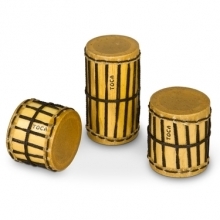 When Sean was 9-years-old, he began formal drum lessons and participated in the school band program. After moving to Arizona with his family, it was during his high school years that he started his music career as a semi-pro, playing paid gigs with his father. After high school, Sean was working as a full-time musician, playing the local music seen both in Phoenix and northern New York. 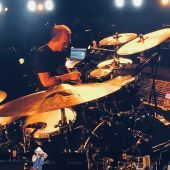 In 1996, Sean traveled to Nashville to check out the music scene, heard that Kenny Chesney needed a drummer, auditioned and landed the gig which he's been playing ever since. Besides Kenny Chesney, Sean has worked with such rock and country icons as Vince Gill, Sammy Hagar, John Mellencamp, Steve Miller, George Strait, and numerous others. His televised appearances with Chesney include The Grammy’s, Austin City Limits, Sound Stage, the ACM, CMA, AMA award shows, The Tonight Show with Jay Leno, Late Night with Conan O’Brien, The Late Show with Letterman, Good Morning America, and Today Show. Sean can also be seen in many of Kenny Chesney’s music videos, as well as the Summer In 3D Movie. 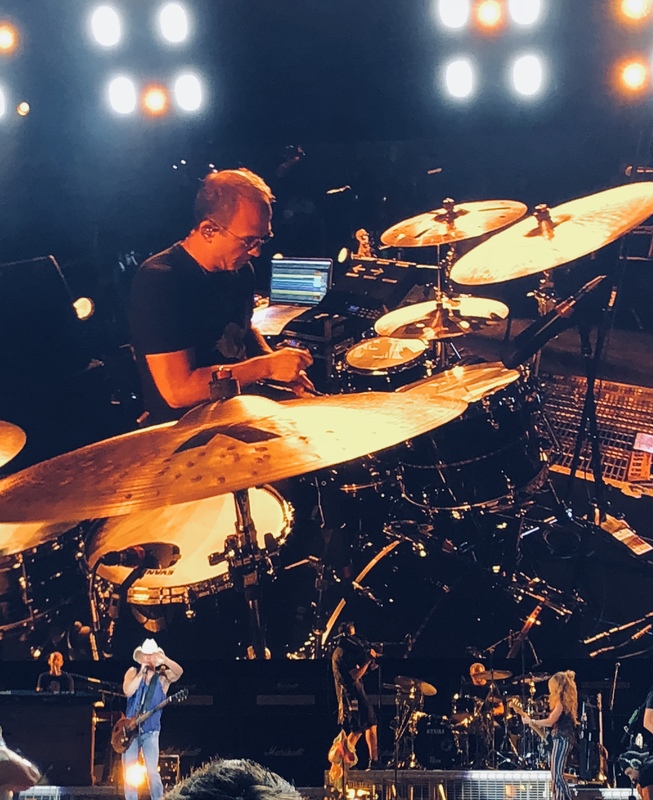 When not on the road, Sean is back in Nashville with his wife and daughter — doing recording sessions with an A-list team of musicians or tracking drums at his home studio.